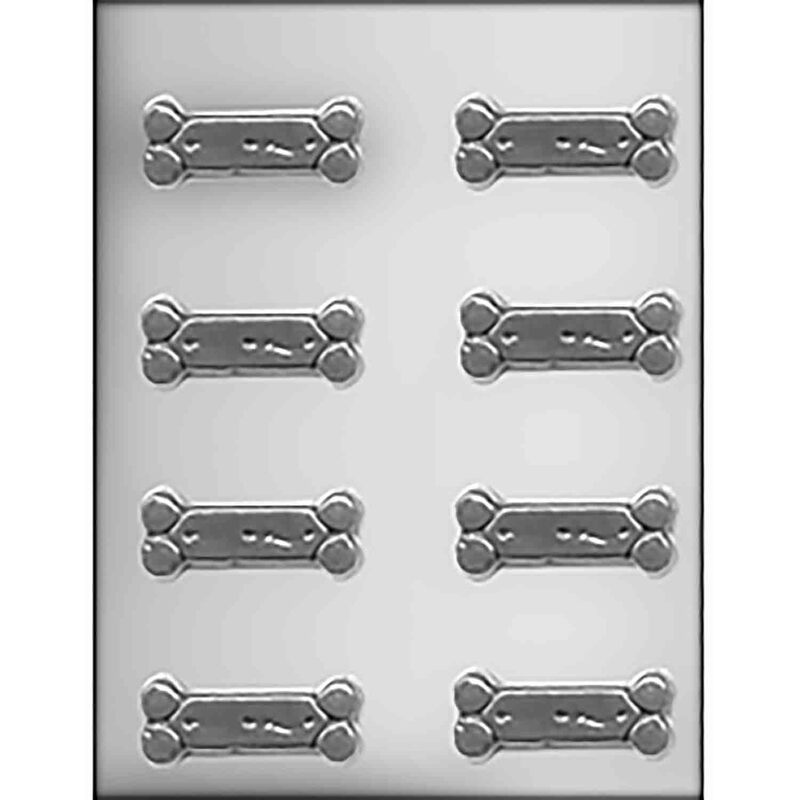 Brand: Nordicware NW-30922 Units: 1 Dimensions: 1⅜" wide x 2½" long x ⅜" deep Pan has 16 cavities for baking classic bone shaped dog treats. 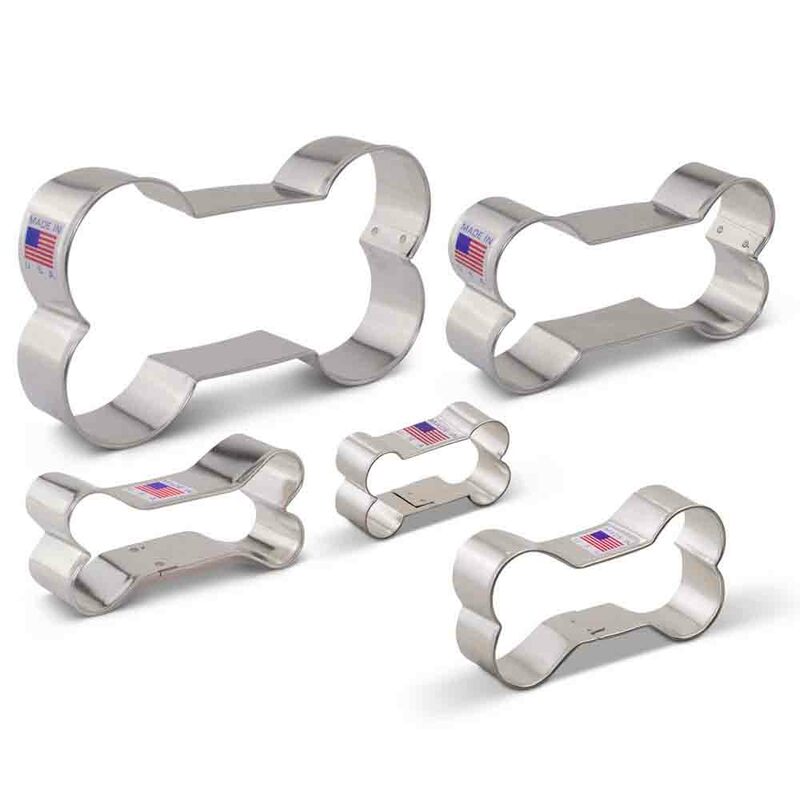 Made of aluminum with a non-stick coating for easy release and clean-up. A recipe for Bacon Apple Pupcakes and Peanut Butter Doggie Biscuits is included with pan. 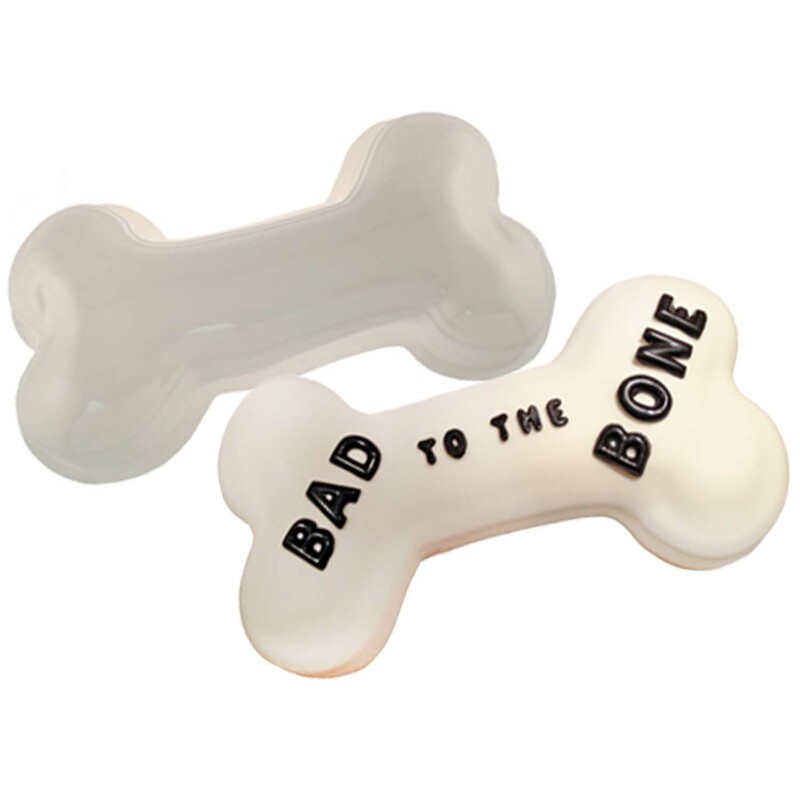 Pan has 16 cavities for baking classic bone shaped dog treats. Made of aluminum with a non-stick coating for easy release and clean-up. A recipe for Bacon Apple Pupcakes and Peanut Butter Doggie Biscuits is included with pan.